W Hotels are taking on the festival industry with a twist! 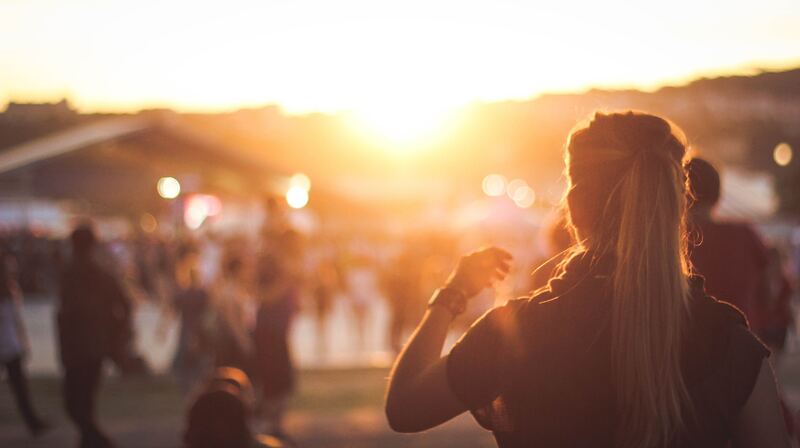 I've always enjoyed a good festival. Living in Amsterdam, there's an abundance of great festivals happening every weekend. That said, I've never been someone who enjoys sleeping in a tent or trekking through vast fields of mud. All of this just to get to a packed bar where you'll be fighting other campers to get your overpriced drink with tokens you have to queue for somewhere else, followed by a visit to the worst excuse for a bathroom. After a long day of that, you end up walking for miles just to spend 2 hours in the middle of nowhere trying to get an Uber alongside 20.000 other festival goers to be able to get home. All of the above is what makes the idea of W Hotels launching their own festival so great - effectively taking all the great from festivals and removing the bad. You'll be able to enjoy the music to the fullest while also enjoying basic amenities such as running water - and then all the other features of your 5-star luxury hotel. 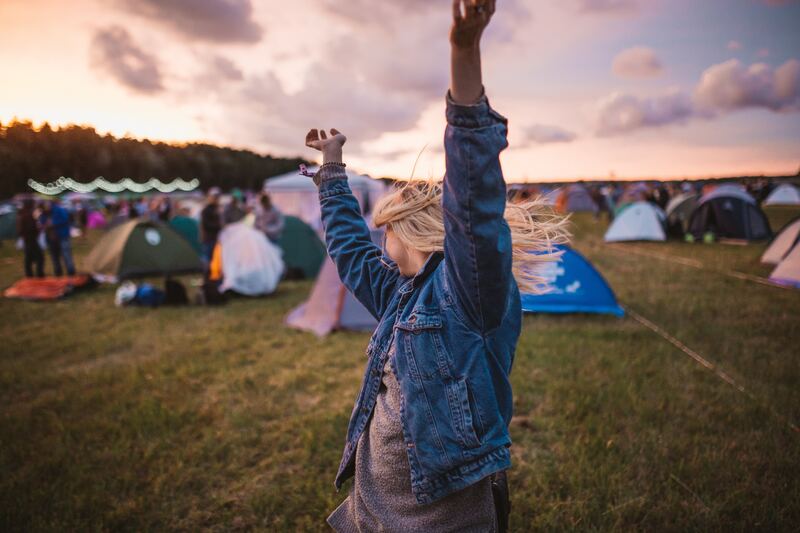 W Hotels will be hosting festivals in some of their flagship locations around the world, each featuring 15-20 top EDM, Topical House, Dance artists. The festival runs 2/3 days in the hotel itself, which will be closed and can only be booked in order to attend the festival. On top of that, you can also find some great value redemptions on special moments, including VIP parties and dinners with the artists performing. I myself booked the SPG Moment above at the rate of 50,000 Starpoints. 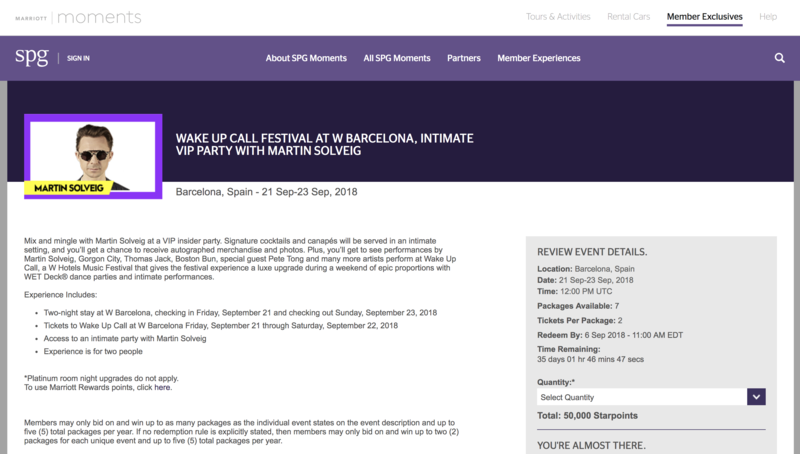 Given the 2 night stay without the experience would cost 40,000 Starpoints, for 10,000 more you get to party with Martin Solveig himself with a +1. Absolutely worth it! Similar experiences are up for grabs with other artists. Considering that 40,000 Starpoints is already a great deal for a 2 night festival, I'd strongly encourage you to look into booking a room, with our without Moment. The festivals are happening over the weekend, from Friday til Sunday, with the main events happening on Saturday and Sunday. If this isn't an excuse to hop on a plane for a weekend to attend a semi-private festival with all the perks that the W Hotel offers, I don't know what is. Booking is straight forward. You can either simply book a room during the dates mentioned above which will automatically include access to the festival. Rates are actually extremely reasonable and don't seem to be marked up at all in comparison to the weekends around it - effectively making the festival a free bonus! Alternatively, head on over to SPG / Marriott Moments to use your points for some great VIP experiences. I myself will be attending the Barcelona festival, so see you there!